A culinary miracle for the world’s finest chefs – a true gift of nature. 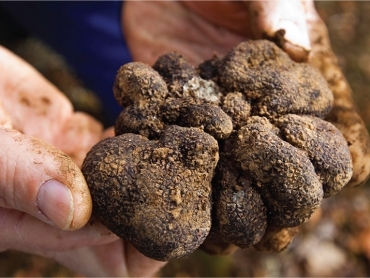 Oak Valley Truffles is the exclusive supplier to many of the world’s top restaurants and chefs, from New York and Paris to Tokyo and Hong Kong. As a Southern Hemisphere producer, Oak Valley airfreights product from June to September, filling that crucial period when northern hemisphere producers are unable to supply. The key benefits that Oak Valley offers are quality, size and reliability. Oak Valley is Australia’s largest and most productive truffière, with a yield of up to 200kg per hectare. 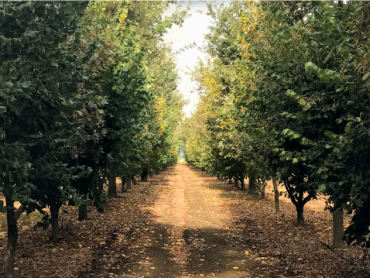 Unlike many smaller enterprises, Oak Valley supplies large quantities of superb quality-graded truffles with unerring consistency throughout the southern hemisphere season.